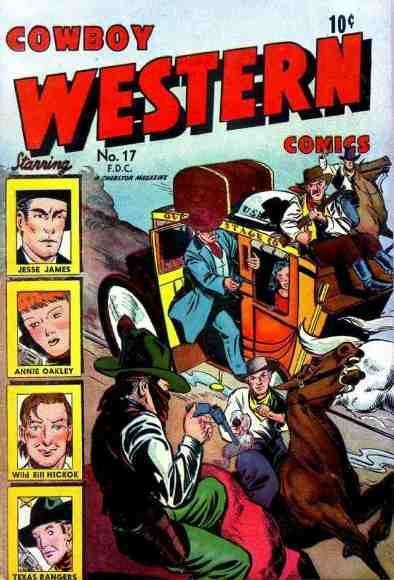 The series premiered in 1948. 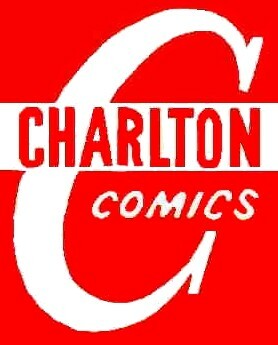 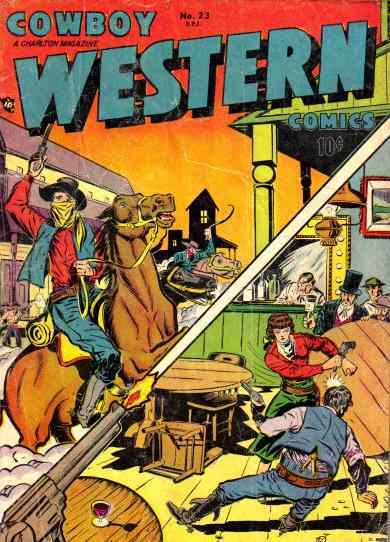 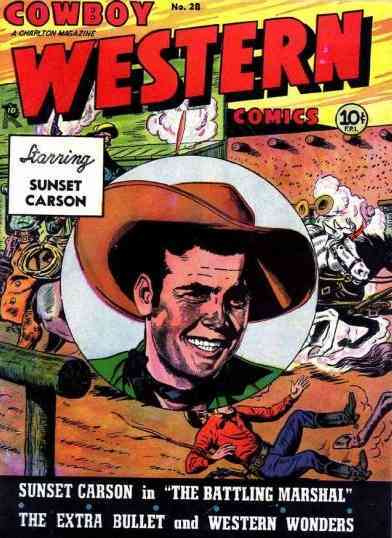 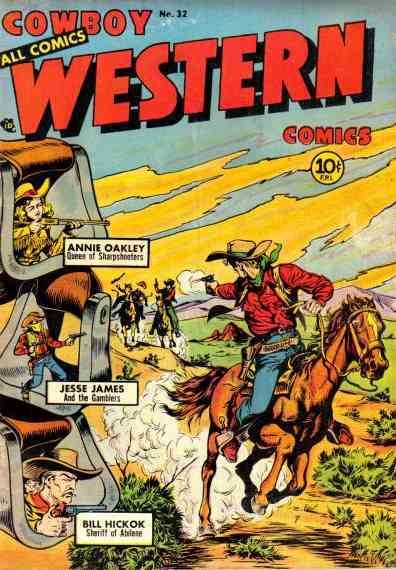 Stopped in 1952 after 23 issues, but a second run titled Cowboy Western was published from 1954 to 1958 (19 issues). 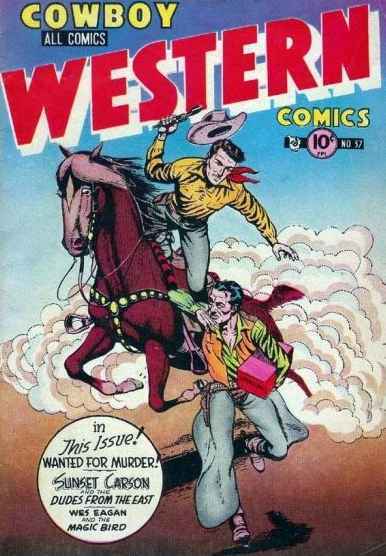 The series contains a mixture of independent adventures from the Wild West. 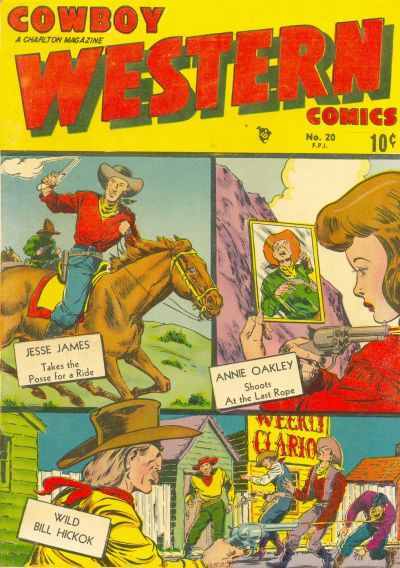 Among the recurring characters are Annie Oakley, Jesse James, and Wild Bill Hickok.